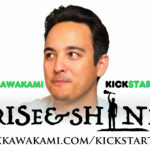 New Album “Rise & Shine’ Available for Preorder! My new album “Rise & Shine” is now available for preorder on iTunes – CLICK HERE! You can also preorder an autographed album too – CLICK HERE! 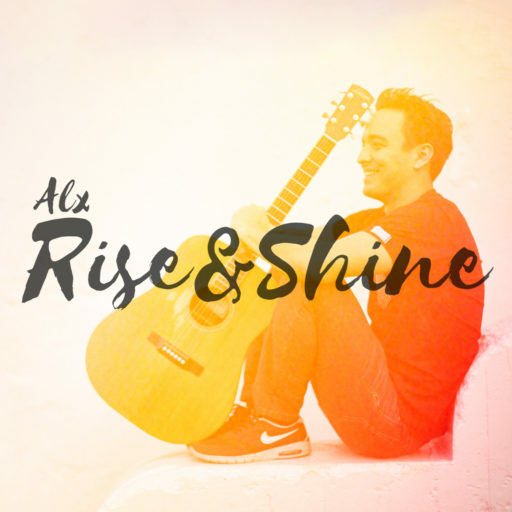 AUGUST 9TH, 2016 (HONOLULU, HAWAII) — Alx’s new album “Rise and Shine” is a call to action. Get up, face your challenges and create your own opportunities. While living in LA, Alx set a clear goal – to record this, his first solo album. He met and ultimately collaborated with some of the most talented in the industry. In each one of the 10 original songs on this album there are stories about life, love and fun – often recalling the struggles, stumbles and victories encountered along the way. Alx sounds like a mix between James Taylor and Jason Mraz and adds in his own style from his Hawaiian island roots.  With this album, Alx hopes to spread his wings as a solo artist and share his music with as many people as possible. 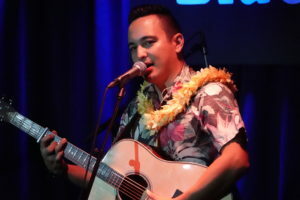 Born and raised on the island of O’ahu in Hawai’i, Alx has enjoyed a successful career as a singer-songwriter and producer for more than 15 years. He currently tours Japan, Hawai’i, and the US mainland as a solo artist as well as with his family band, MānoaDNA, and has released 7 total albums with over 50 original compositions. “Rise & Shine” now available! “Count From Ten” Official Music Video Release!